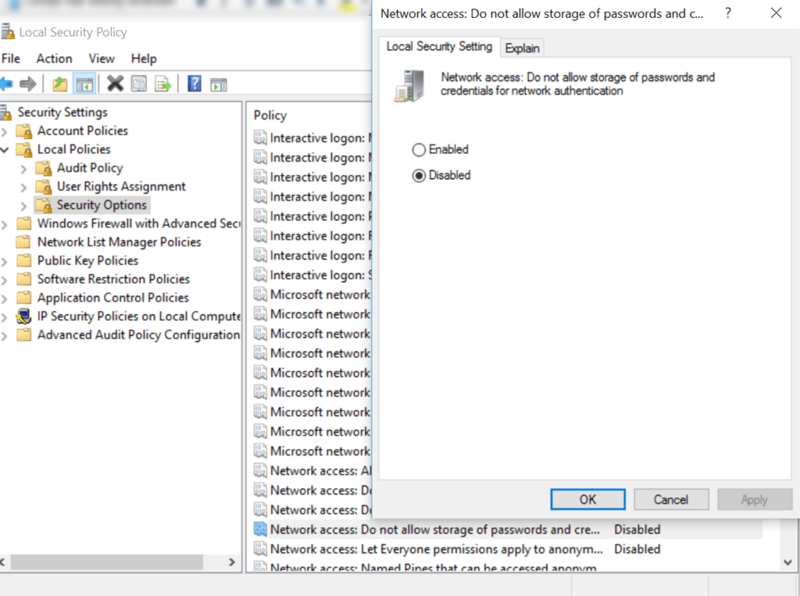 I tried to re-create the problem by uninstalling the Hyper-V role, and after that the problem was gone. But ofcourse that isn’t a reasonable solution. After some investiging I found out that this is a common problem with the Intel HD 4600 graphics adapter. The solution is to revert to an older version of the driver. After downloading the driver go to the properties of your display adapter and choose roll back driver. After that choose Update driver and then choose the driver file you’ve just downloaded. Go to “gedrag van de aan/uit knoppen bepalen” (behaviour of on/off button). After changing my internal subnet I ran into an issue connecting to my NAS devices. Ofcourses I changed the IP addresses but on some devices I couldn’t reach them any longer. Delete old settings with the same IP address.